If you want to concentrate on your core business, you need a strong partner by your side, who reliably manages every process. With our service concept, we are setting benchmarks in the branch and thus cover the entire development and production cycle – from the idea to production and delivery. At kößler technologie, all the areas are closely interlocked. Quality, manufacturing and logistics, as well as development, purchasing and sales. All the areas work hand in hand for an optimum result. As a system supplier, we offer our customers the complete package connected with their product and assume the full responsibility for procurement and quality. We cover areas outside our competence with a large pool of component partners. The professional support in every product-specific area is a priority for us. Innovative solutions with a view beyond the horizon support our customers from the very start. Together we realise your requirements in a holistic overall concept. Competent advice in close cooperation with the customer guarantees a confident costs calculation and ultimately the cost-effectiveness of the finished product. Regular customer meetings and audits in every development phase firstly ensure the quality standard and secondly always help to keep an eye on practical requirements. The customer can only be guaranteed maximum transparency and reliable quality if processes are organised efficiently from the very start. 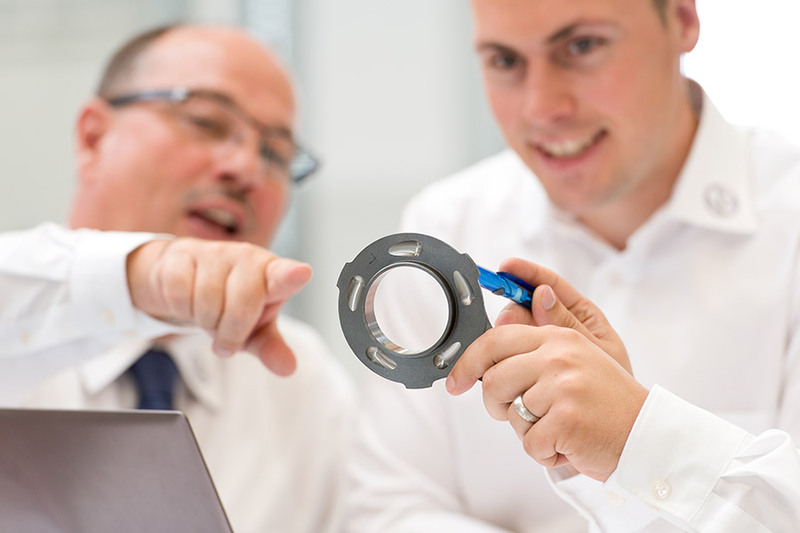 To guarantee this, every production order with us is managed and supported by a component project team. 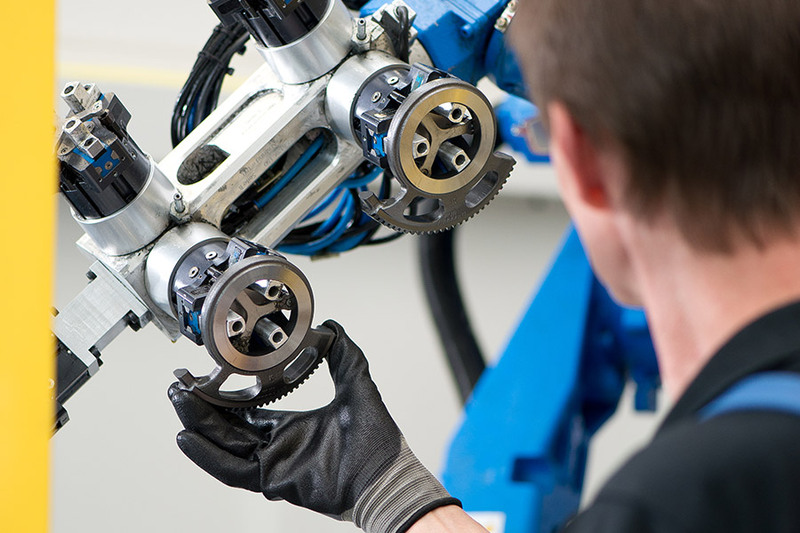 The team develops both the entire production process such as clamping concept, tool concept, processing sequence, as well as all supporting processes along the supply chain. We also insist on company knowledge, maximum economy and flexibility in respect of our machine park. We prefer to produce on standard machines that are quickly adjusted, enhanced and modified by our experts according to the requirements of the product. We consciously insist on proven standards throughout the entire process. 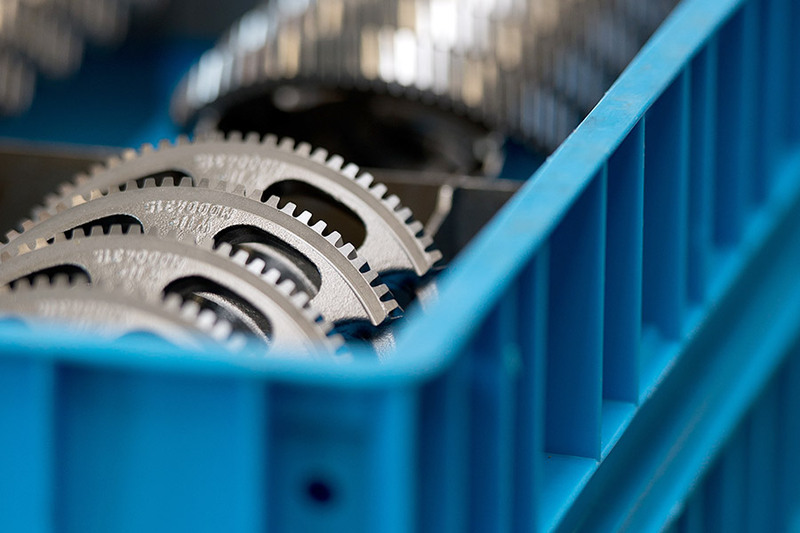 Compliance with applicable standards such as VDA and IATF 16949, as well as with the customers' specifications, is second nature for us – also with the stages needed for a stable process, such as measurement system analysis (MSA), machine capability study (MFU) and process capability study (PFU). Experience from the pre-series contributes to fast process stability and optimised processes and guarantees on-schedule conversion to SOP. 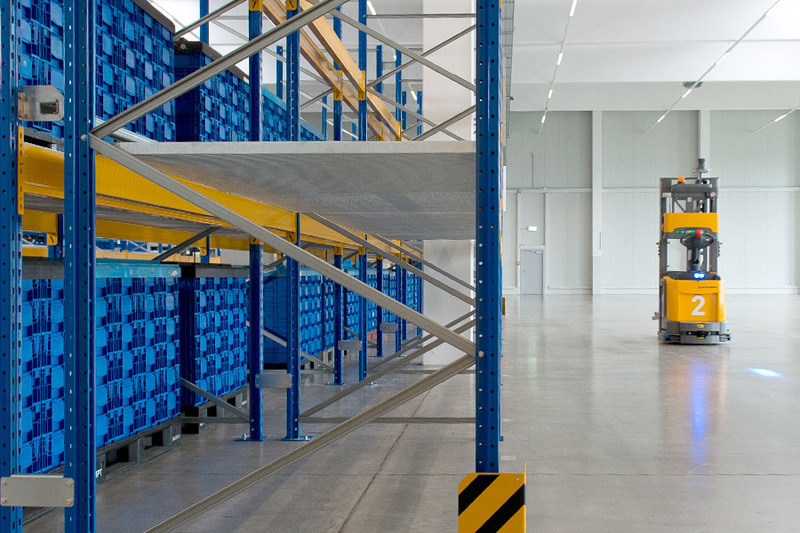 Professional logistics management is the basic requirement for a secure flow of goods along the entire supply chain. Packaging and labelling are realised precisely according to your wishes, production and delivery arranged corresponding to your delivery concept – of course while complying with delivery punctuality. Taking Kanban and consignment warehouse requirements into account in order to reduce inventories is standard practice for us. The cost-effectiveness of a product depends critically on the optimum design of the value stream. Through customer-specific deliveries, wasteful factors (TIMWOOD) are actively countered, costs are saved and downtimes are considerably reduced – with confidence just-in-time.